By using Delacon’s advanced call tracking solution, you will be able to analyze the data to gain insights into what happens before, during and after the call. You’ll be able to follow your lead’s journey from the marketing initiative that sparked their interest, through to the phone conversation with your team and beyond. CallRail is a phone call tracking and analytics platform that helps businesses understand which marketing campaigns are delivering valuable phone call conversions. CallTrackingMetrics seamlessly integrates marketing call tracking with business phone systems, allowing customers to optimize their inbound lead response process from beginning to end. CallTrackingMetrics' software identifies the marketing channels that are generating leads, converting into sales, and provides all the routing and analytics tools the business needs to make the most of every call. 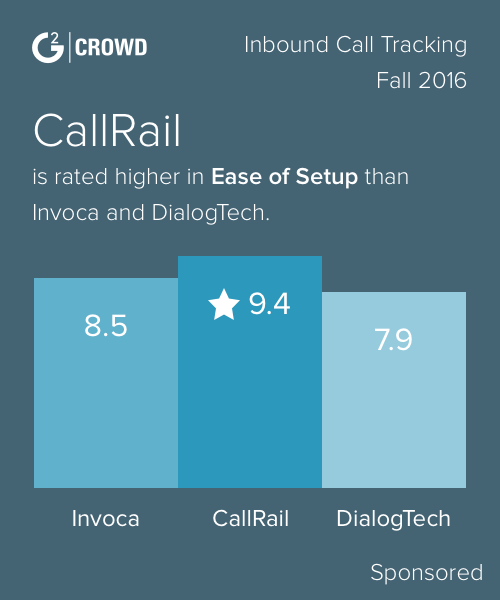 Invoca is an AI-powered call tracking and analytics platform that helps marketers get campaign attribution and actionable data from inbound phone calls. As a result, marketers can dramatically improve ROI by driving more revenue-generating calls, increasing conversion rates, personalizing the customer journey, and running more efficient campaigns. Marchex provides solutions that help companies drive more calls, understand what happens on those calls, and convert more of those callers into customers. Our actionable intelligence strengthens the connection between companies and their customers to help brands maximize their marketing investments and acquire the best customers. A quick easy way for most businesses to get an immediate boost to their bottom line is to get better on the phone. Century Interactive helps companies discover what's generating their best calls and how their staff is performing on the phone. Call tracking and automation software. Ringba provides call tracking to businesses, pay per call networks, brokers, agencies and performance marketers of all sizes. As customers move through various channels, Retreaver travels with them, packaging the information, ensuring you understand their intention and history before you even answer the call. Convirza is the next generation of intelligent call tracking and mobile marketing analytics. Convirza pulls call analytics from every customer phone conversation and triggers automated actions. * We monitor all Delacon reviews to prevent fraudulent reviews and keep review quality high. We do not post reviews by company employees or direct competitors. Validated reviews require the user to submit a screenshot of the product containing their user ID, in order to verify a user is an actual user of the product. Hi there! 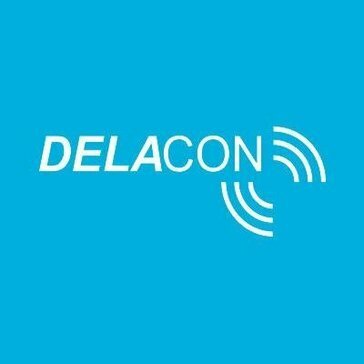 Are you looking to implement a solution like Delacon?